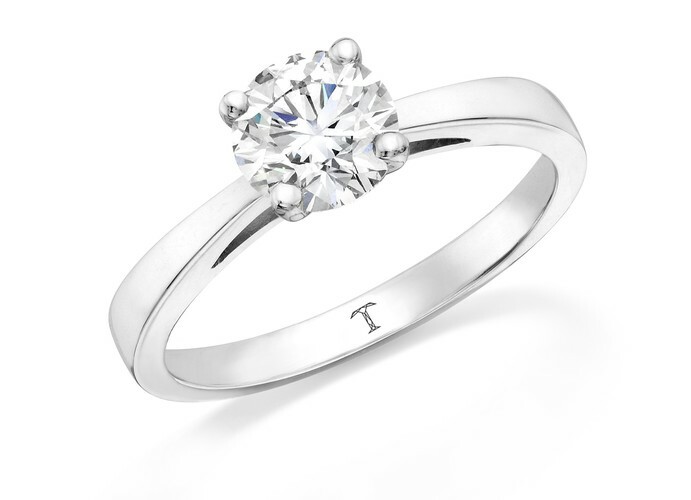 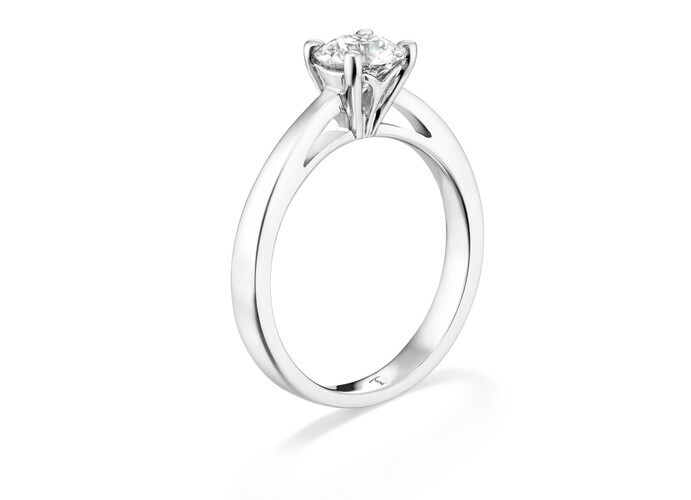 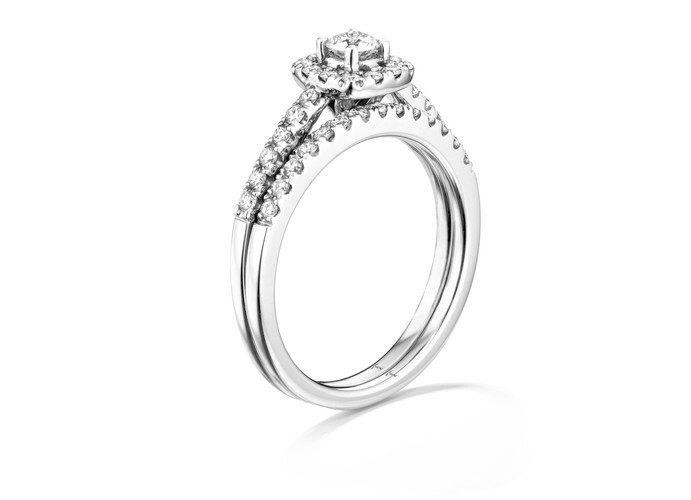 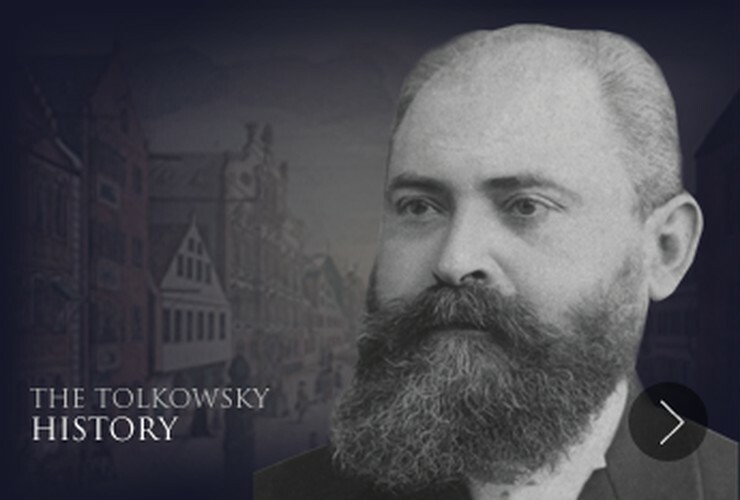 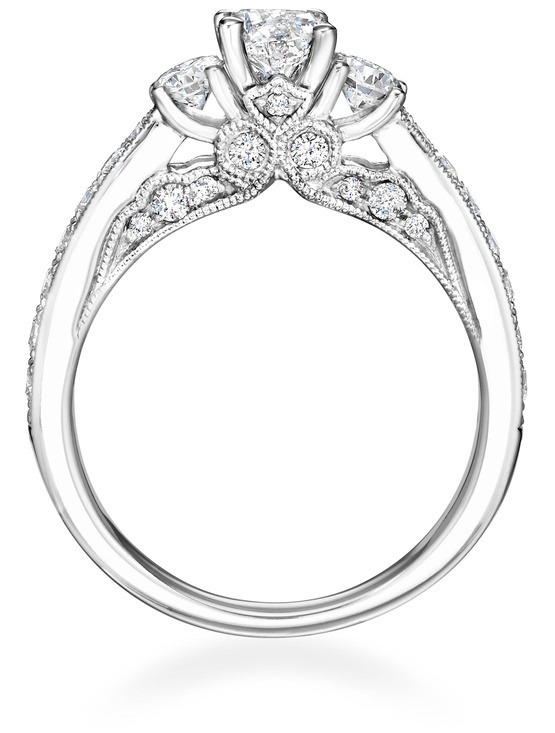 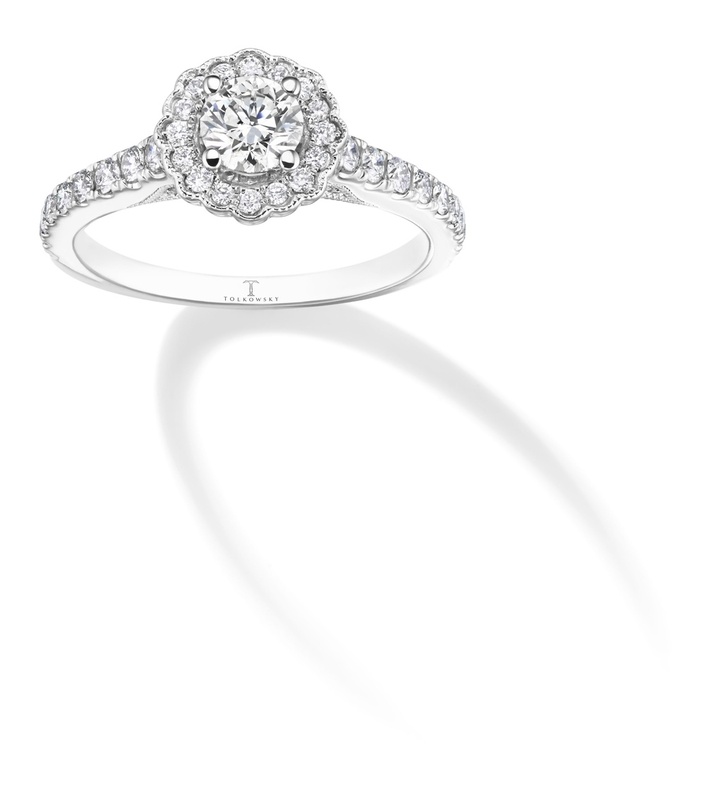 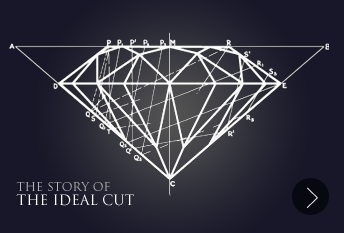 In 1919, Marcel Tolkowsky invented the proportions for the Ideal-Cut round brilliant diamond. 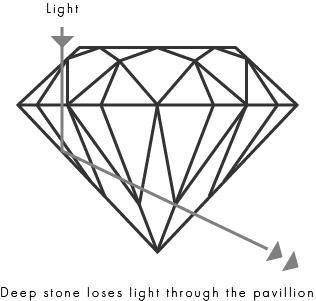 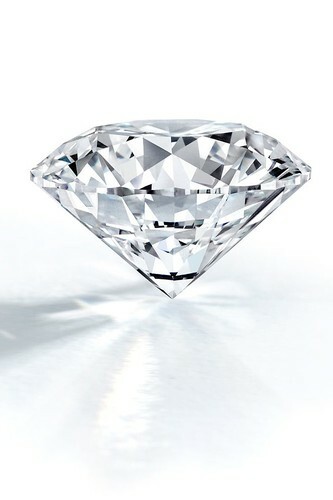 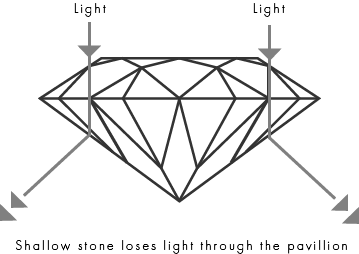 He discovered that a diamond’s beauty could be measured by the amount of light that is reflected internally and externally.He calculated a diamond’s “Ideal” proportions so that maximum light would reflect through the top of the diamond. 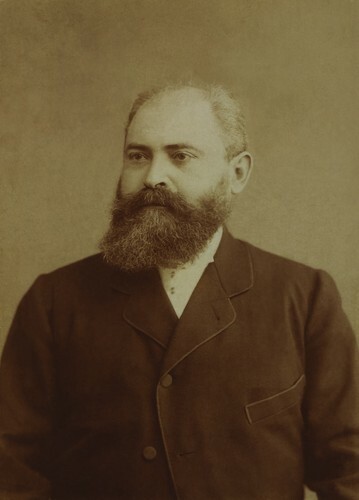 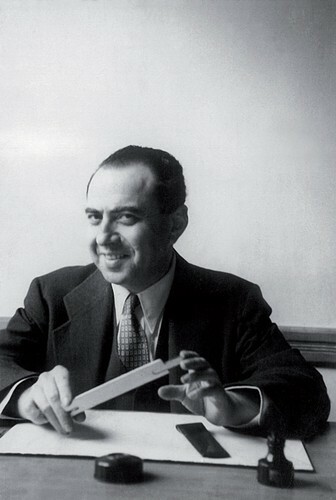 His parameters became known as the Ideal-cut diamond and became the diamond industry’s standard for cut perfection. 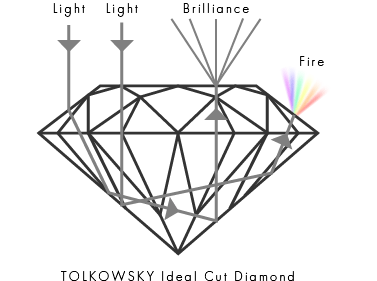 In 2009, Jean Paul Tolkowsky continued the family legacy by perfecting the Ideal Cut with his introduction of the TOLKOWSKY Ideal Cut Princess. 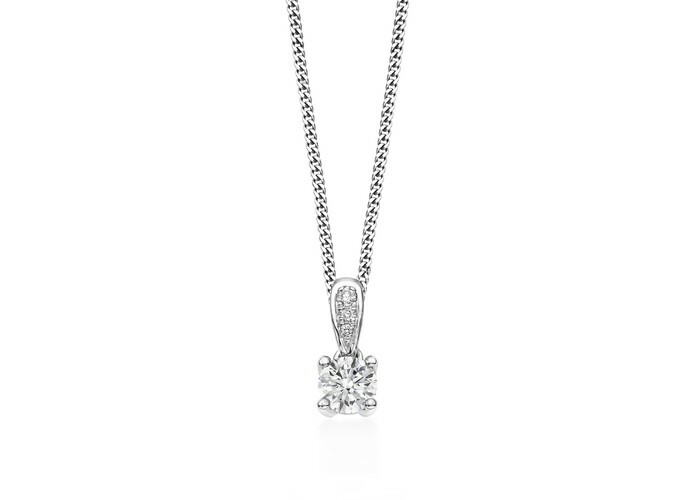 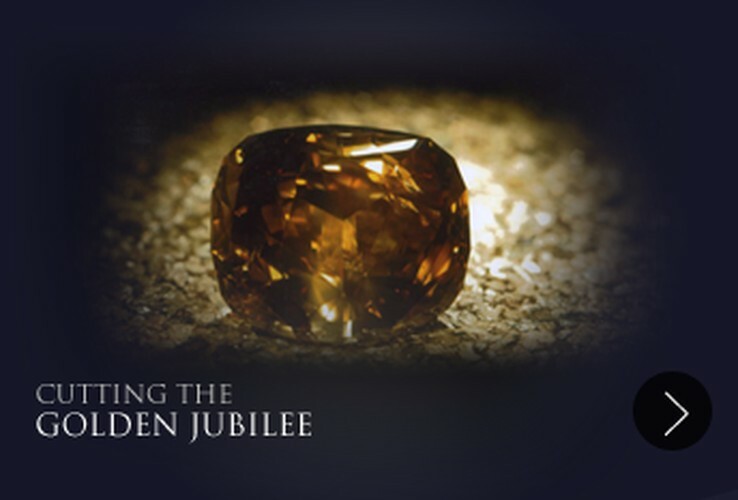 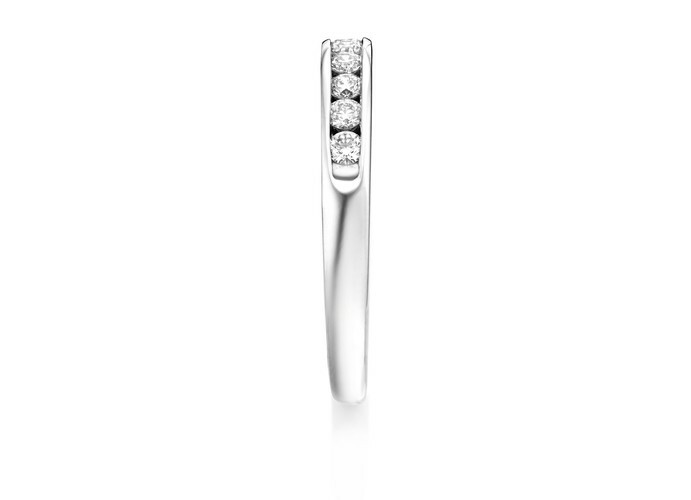 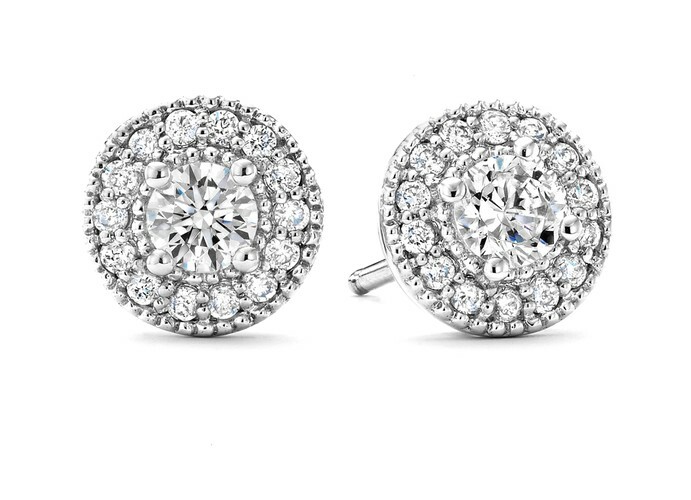 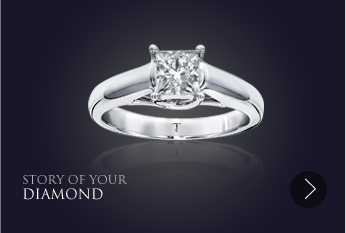 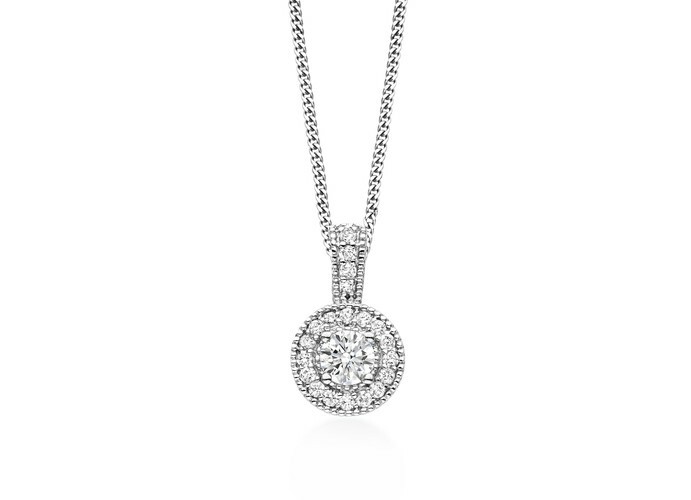 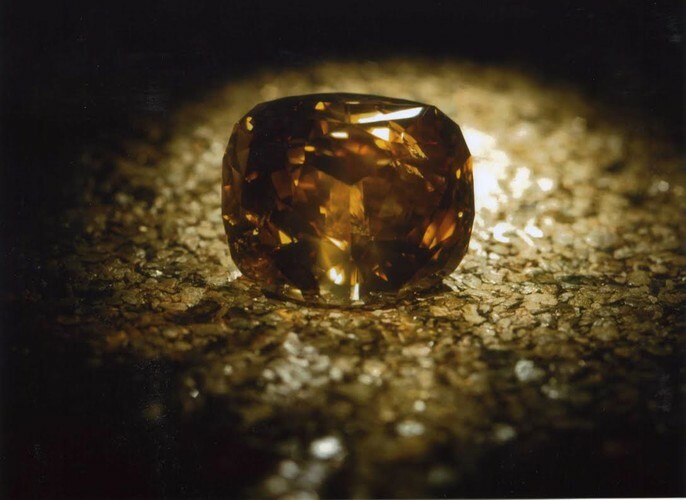 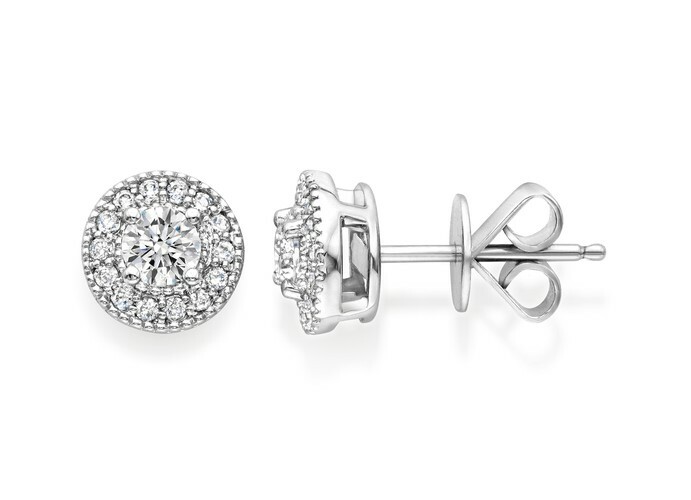 True to its heritage, this diamond is brilliantly beautiful. 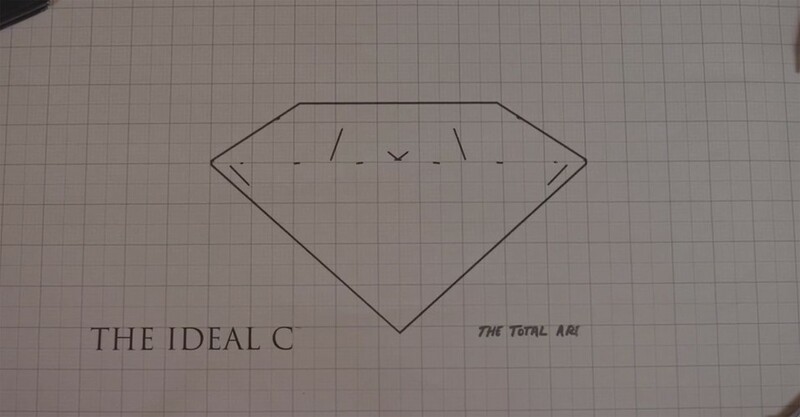 Ideal Cut diamonds are rare. 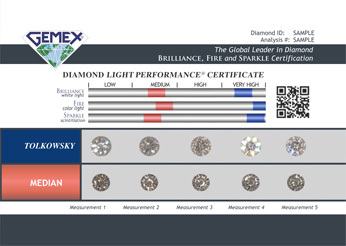 In fact, very few of the world’s diamonds are ideal cut and even fewer of those achieve TOLKOWSKY’s very high light performance rating. 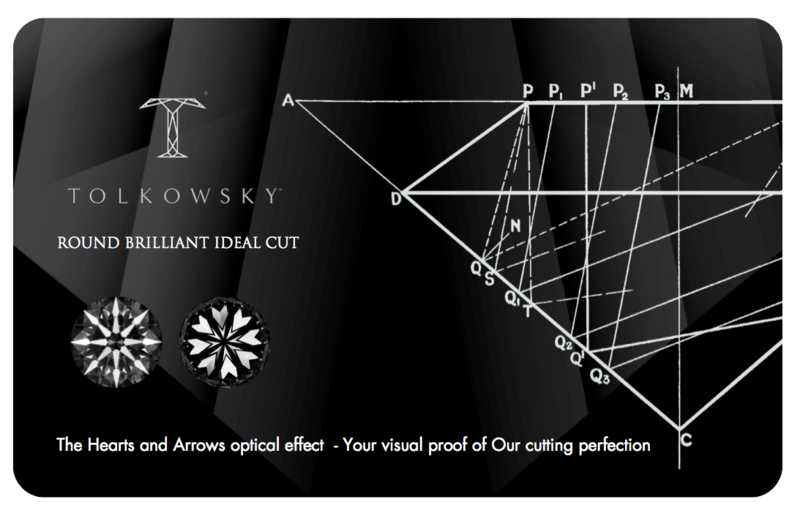 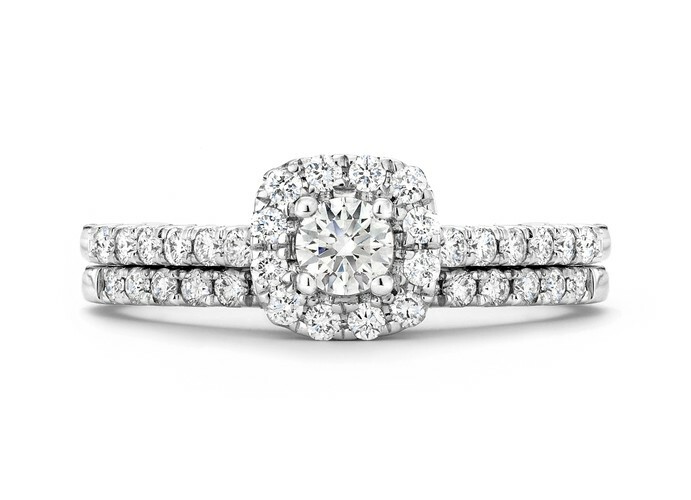 To achieve the utmost beauty and precision,TOLKOWSKY Ideal Cut diamonds take over twice as long to cut vs. standard cut diamonds, requiring skill and meticulous quality control throughout the cutting process. 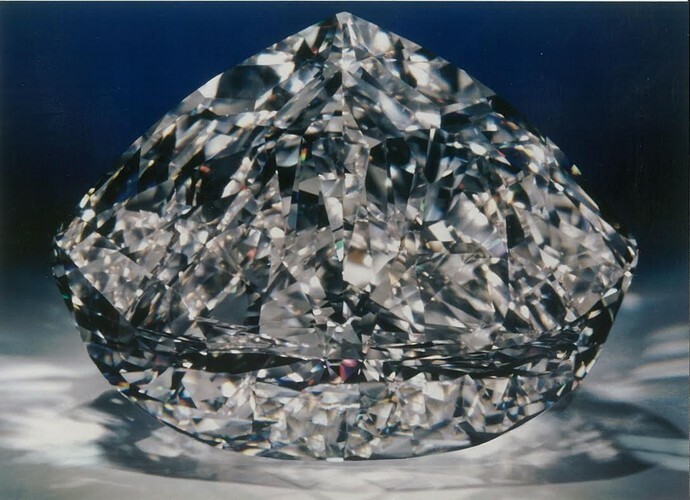 Belgium the diamond capital of the world. Many diamonds naturally contain a hint of colour. It is the presence of colour that determines the colour grade that a stone is given. 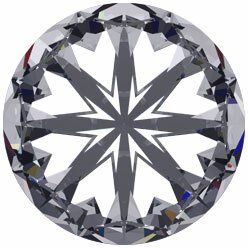 TOLKOWSKY diamonds are available from D to I color, meaning that they are white to the naked eye. 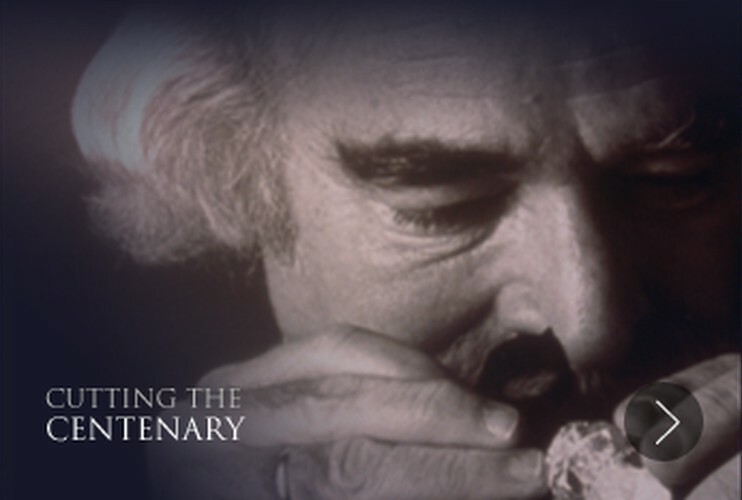 Our Certificate of Authenticity allows you to take your placein 200 years of diamond cutting history. 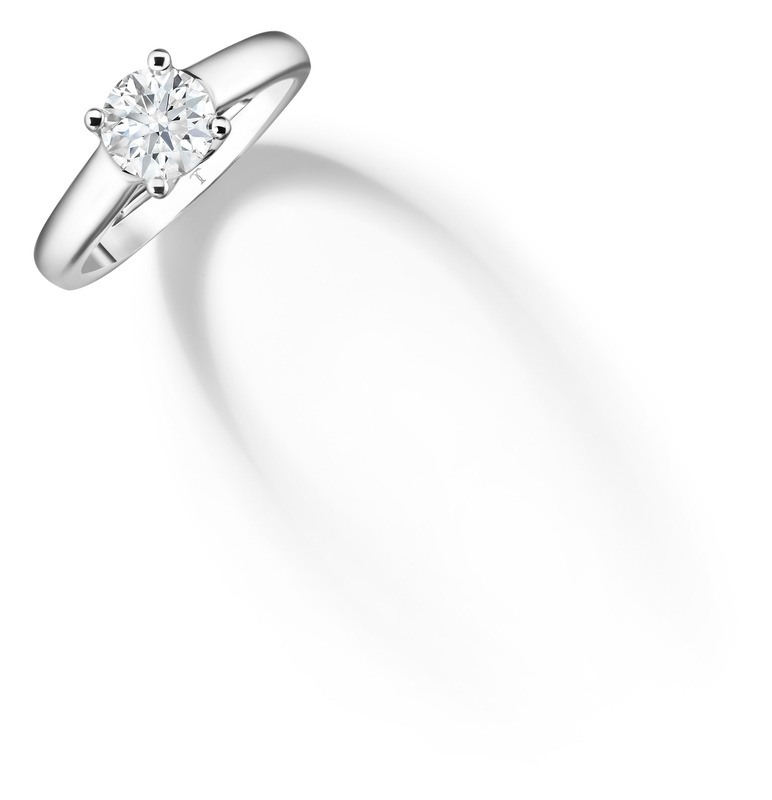 It acts as a guaranteeof the highest standards defined by Marcel Tolkowsky in1919. 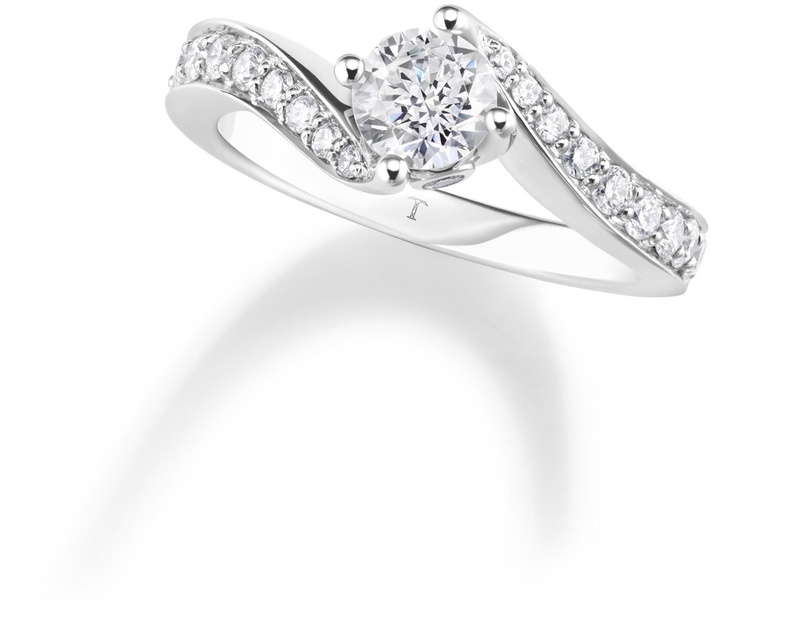 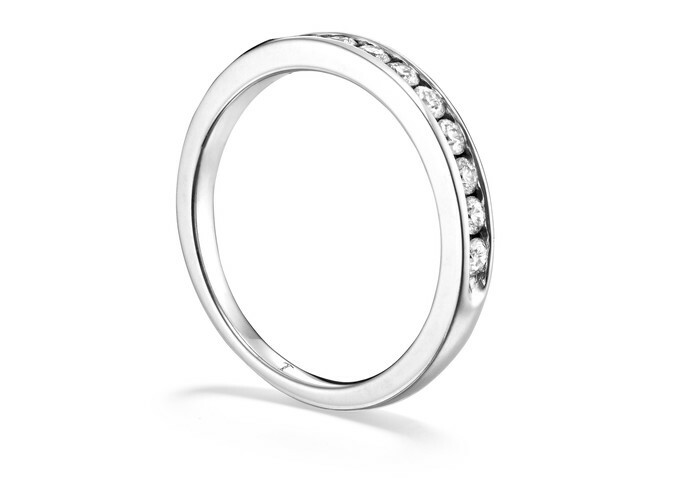 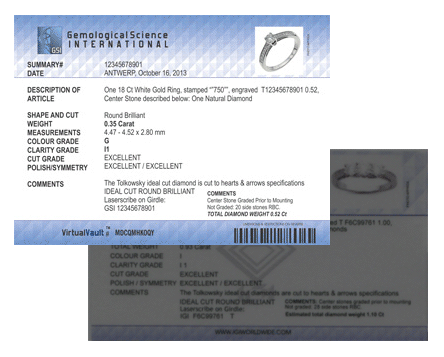 It details the certificate number and key informationincluding diamond weight, color and clarity. In terms of evaluating your options, having an understanding of the 4 C’s – Cut, Clarity, Colour and Carat – is obviously helpful. 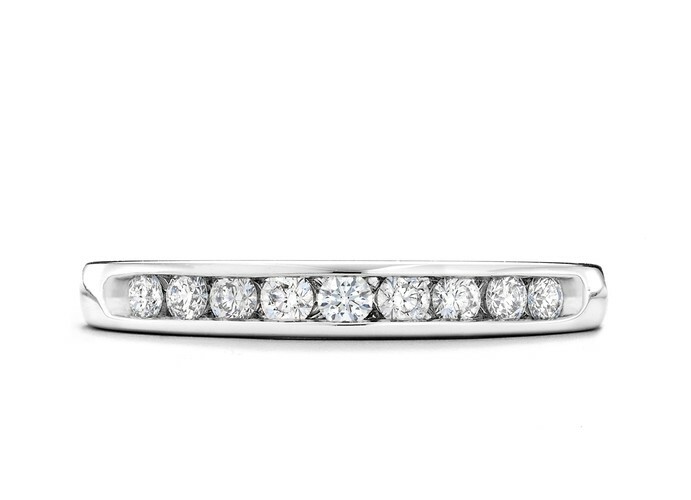 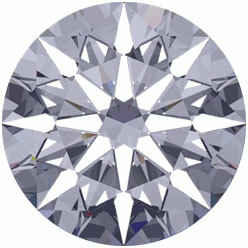 I would also encourage anyone looking to purchase a diamond to ensure they know what each of the 4 C’s means to them – what is most important in the diamond they will eventually select? 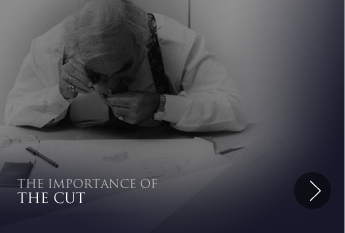 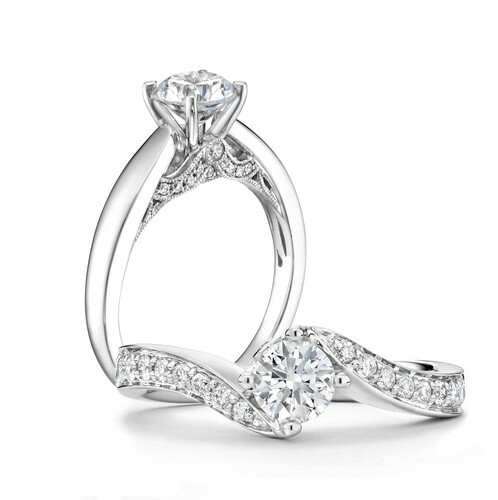 At TOLKOWSKY we have long understood that when looking for beauty, the answer is CUT. 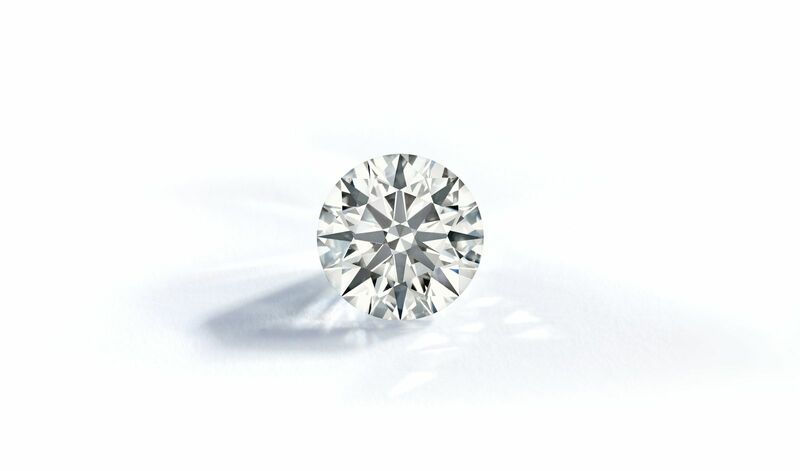 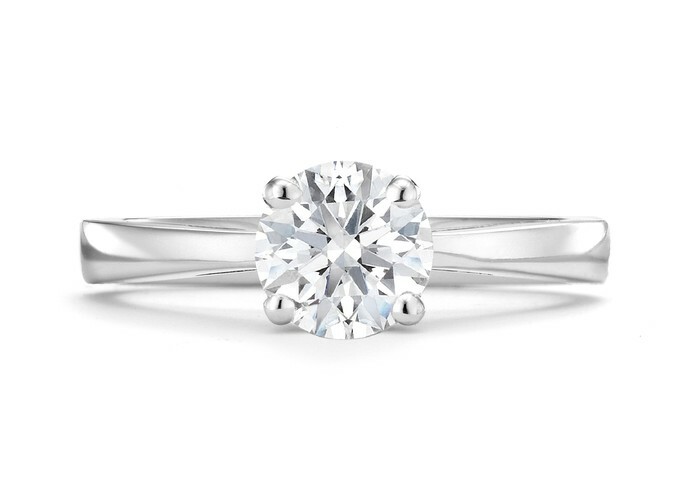 It is the only one of the 4 C’s that is impacted by man and is responsible for the diamond’s shape and beauty – it truly unlocks the light within the diamond. 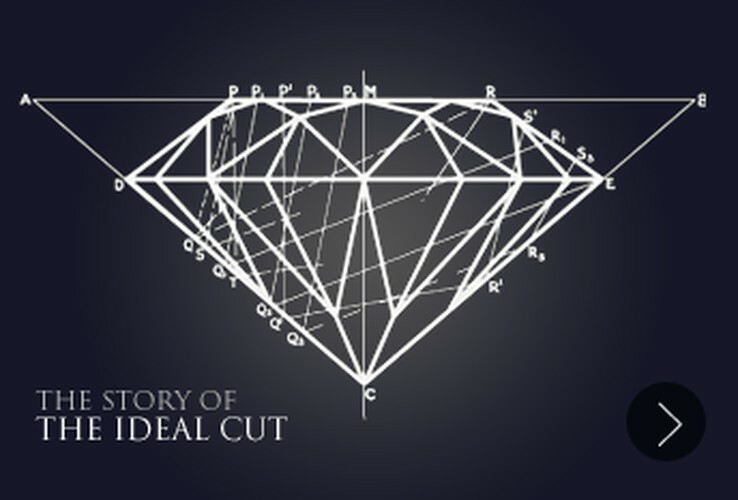 One of our brand's pillars is the superiority of our diamond cut, meaning that each and every one of our ideal cuts performs at the highest standards. 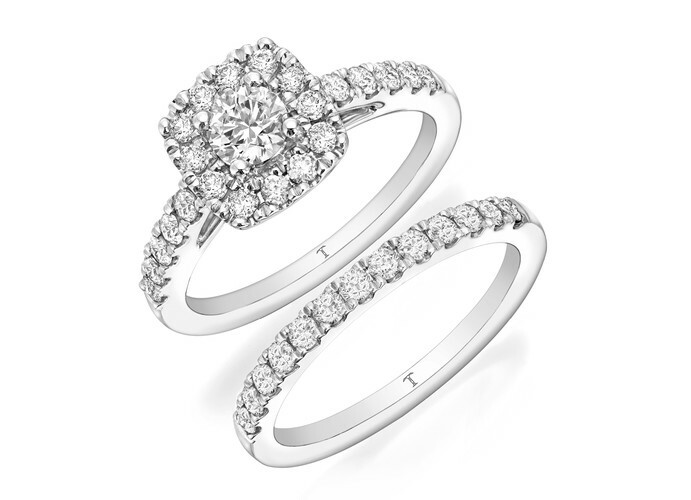 Not only that but all of our jewellery creations are carefully designed to showcase the diamond to its best advantage so customers can truly appreciate the perfect combination of brilliance, fire and overall sparkle. 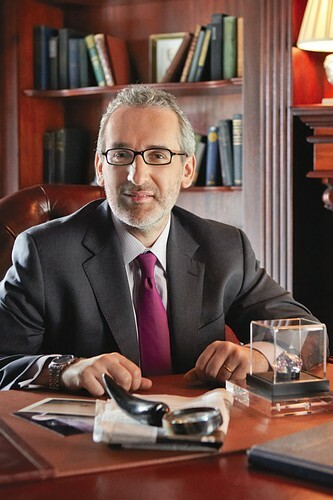 TOLKOWSKY diamonds are available throughout the United Kingdom and Republic of Ireland at Ernest Jones ernestjones.co.uk and Leslie Davis lesliedavis.co.uk stores. 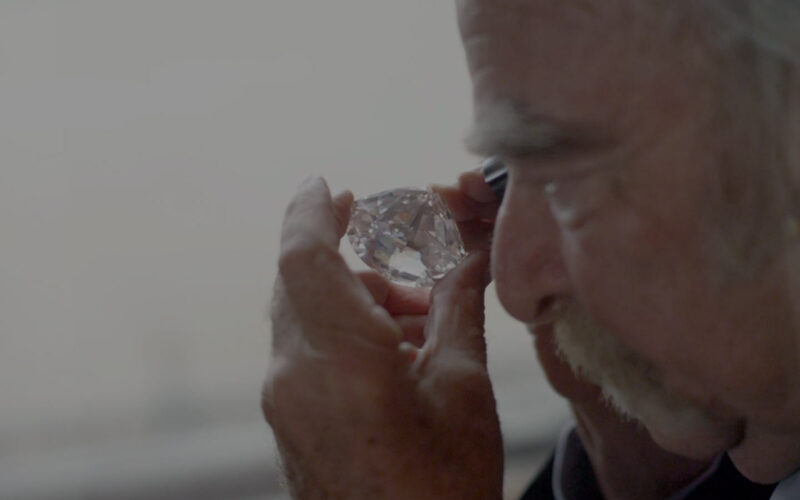 We are also deeply committed to the long-term sustainable development of the diamond industry and our function as a positive influence within it.